It is through the Municipal Courts that most citizens in the State come into contact with the judicial system, either as a defendant, a victim, or a witness. 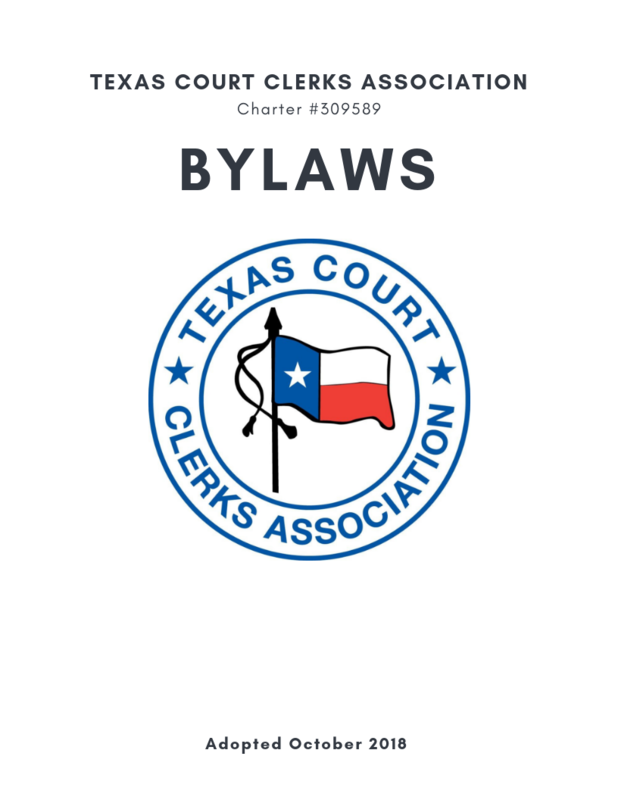 Since many of those citizens will never appear before another court, it is from their experience in the Municipal Courts that most people base their conclusions about the quality of justice in Texas. legal guarantees granted under a national constitution to a country's citizens." 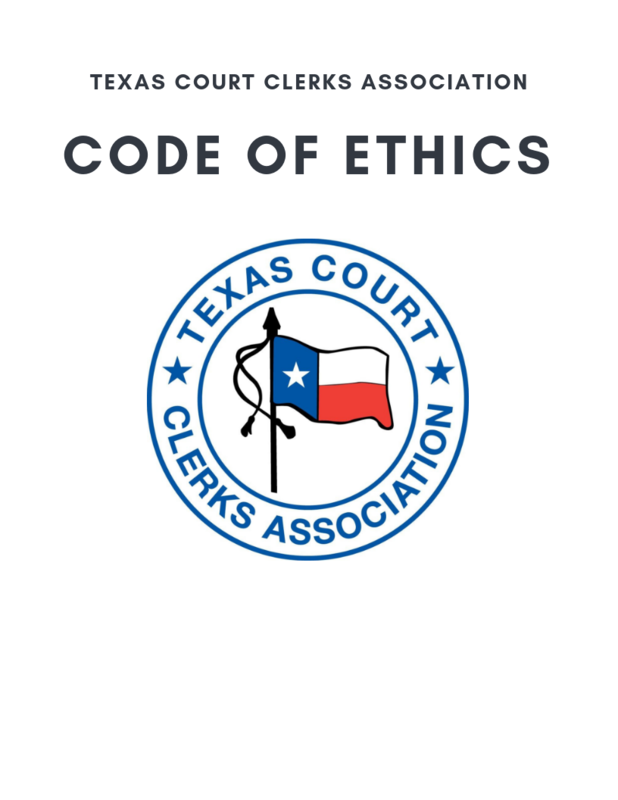 TCCA implemented a Code of Ethics and and Ethic Committee in 2015.